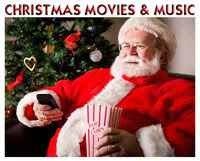 Its a Wonderful Movie - Your Guide to Family and Christmas Movies on TV: What I LOVE best about "WHEN CALLS THE HEART," plus Jack & Elizabeth's WEDDING, Hallmark Giveaways & More! 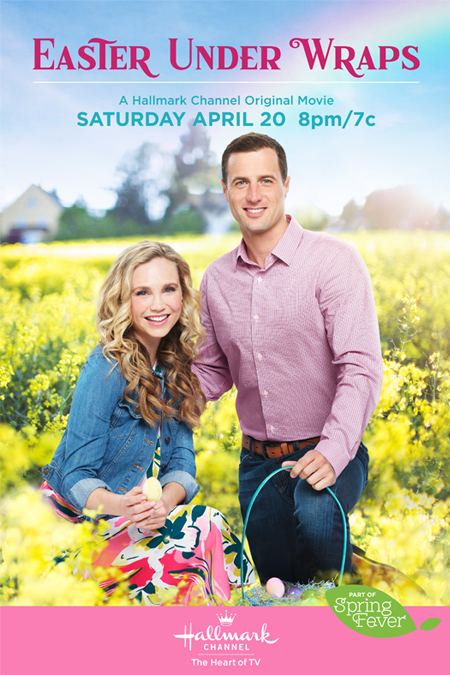 What I LOVE best about "WHEN CALLS THE HEART," plus Jack & Elizabeth's WEDDING, Hallmark Giveaways & More! 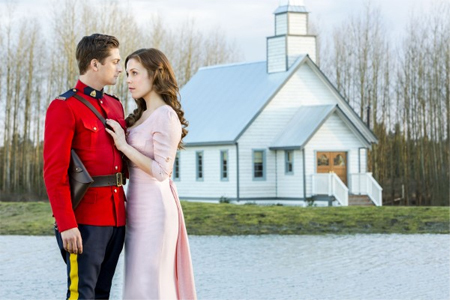 This is the Sunday all "When Calls the Heart" fans have been waiting for... when Jack and Elizabeth finally say I Do! For 5 Seasons they have captured our hearts with their sweet romance... of loving glances and enchanting candle-lit dances! After many highs and lows, moments of joy, uncertainty and heartache, good times and bad, days of separation and longing, two hearts will become one! 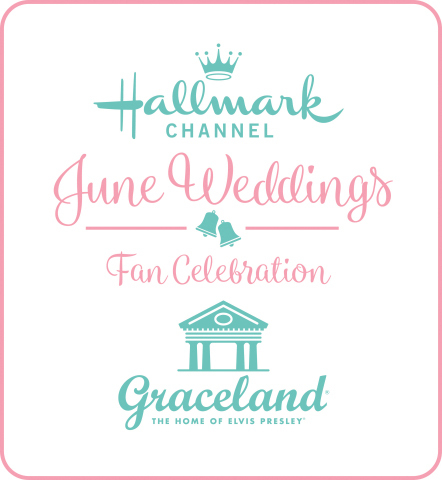 You can sign up on Hallmark Channel's web-site and let them know you will be watching/attending Jack and Elizabeth's wedding! Additionally, you can share how many guests will be attending, your preference on the meal served (Chicken Pot Pie, Shepherd's Pie, or Chicken Fried Steak), and you can share what kind of music you would like to hear. Personally, I would love to hear both Jack and Elizabeth, who in real-life have such beautiful voices, sing at the wedding! We'll see! Confirm your RSVP - here! This one sounds like a lot of fun, but time is running out! For this contest, you have to create a Pinterest board full of ideas for Jack and Elizabeth's wedding and the winner will receive a $500 Visa gift card! See all the details here! I join all the Hearties in looking forward to this wonderful wedding event, as I will most definitely be watching, along with my family, and recording Sunday night's very special episode of "When Calls the Heart!" My love and admiration for Elizabeth and Jack has grown over the years; I'm so happy to see them finally reach this very special day, even if there are a few obstacles in the way. From the first time I picked up Janette Oke's When Calls the Heart book series, I have been mesmerized by these stories and these strong characters. 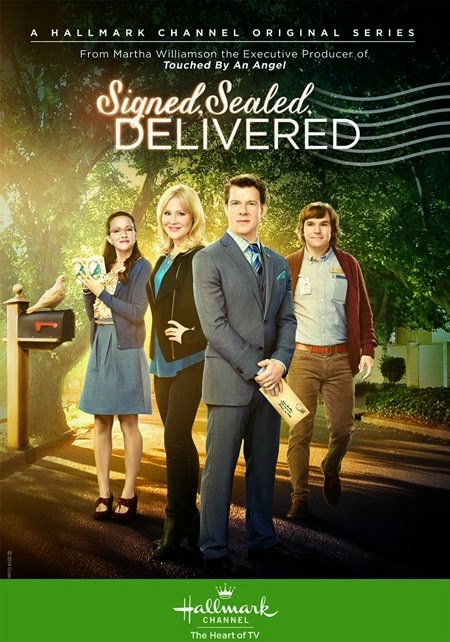 I cannot tell you how thrilled I was when that first pilot movie came to the Hallmark Channel and I could finally see Elizabeth Thatcher come to life on the screen. The stories have evolved from those frontier-era hard days in Coal Valley, to a more robust, growing, inspiring town of Hope Valley...but no matter the time or place, it's the people there we have all grown to love, those that will be celebrating the wedding of their dear friends, Elizabeth Thatcher and Jack Thornton, such as Rosemary and Lee Coulter (I just adore them! ), Abigail Stanton, Pastor Frank Hogan, Cody, Clara, Jesse, Bill Avery, Carson Shepherd, Faith Carter, Opal, Philip, Anna, Robert, Timmy, Dottie Ramsey, William Thatcher, Julie Thatcher, Tom Thornton, Ned Yost, Katie, Mike Hickam, and so many more. Even Henry Gowen. Will you be watching the wedding episode Sunday night? What do you love best about "When Calls the Heart"? What I love best about this show, that the writers have the ability to bring drama, but still have it all end positively and happily. Almost every single episode brings tears to my eyes, happy tears, sad tears, what other show can do that for you? To feel so strongly for the characters, for what they go thru and how they all manage to run a town and thrive. It is such a wonderful show, and of course I love the love story of Elizabeth and Jack, but to have a show that have SO MANY talented actors/actresses and so many characters you love. Rosie and Lee are my favorite of the show, but I love seeing Jack Avery and now Carson, and I am so happy to see Henry back too and wonder what will be in store for him. And all the ch8ildren, they are so adorable and so sweet. The writers of this show are very talented and deserve all the awards in the world. I can't wait for Sunday. I'll definitely be watching the Wedding Episode. What I love best about "When Calls the Heart" is that when I am watching it I get such a wonderful warm feeling of innocence and purity. A sense of the sweet memories of my youth when things were much more simpler. Such a lovely show. Can't wait to see you all at the wedding. I assume everyone here is RSVPing to go to the wedding (Chicken Pot Pie for me). Maybe net can take the Christmas Sleigh out of storage and pick us all up? Chicken Dance on the Hallmark dance floor. Can't wait for Sunday night!!! And I will actually be spending half of the day in the real Hope Valley, up in Canada!!! What I like most about this show is the simpler times; neighbors being kind to one another, everyone lending a hand, and people having differences but still getting along. I have never been more excited about a When Calls the Heart episode since... The Dance in season 1. I am so happy they are finally getting married!! I won't dare to miss the episode IN A FEW DAYS!! I love that each and every episode gives such heart felt life lessons to those of us of "all ages" who adore WCTH. I'll be joining you Sunday night, Net, for the most waited for, breathtaking wedding event this year!! Congratulations Elizabeth and Jack!! 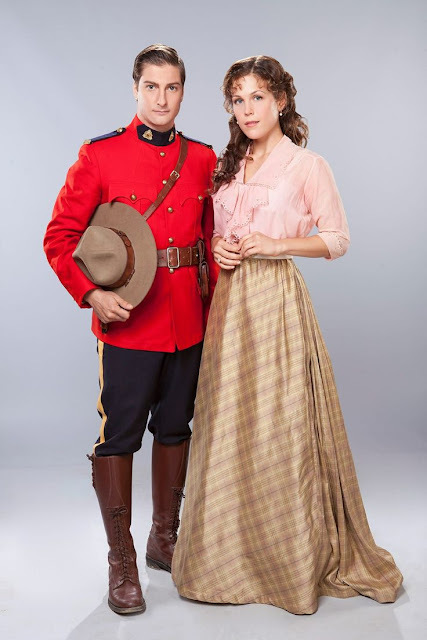 I don't think I have ever enjoyed a series as much as WCTH. It has been a great blessing to me through the spiritual lessons I have learned. I definitely plan to watch the wedding episode, the Lord willing, and how ever many follow. 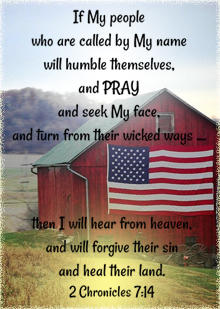 My favorites are Jack and Elizabeth but I enjoy them all, so much so that I pray they all have a relationship with Jesus Christ as you and I do. Thank you all for sharing your love of this amazing show. It's true... "When Calls the Heart" draws us each in, in different ways, and every detail you all describe and cherish, I find I immensely love that, too... whether it be the spiritual guidance as Barb mentioned, or the happy endings Sabrina described, along with the sweet children who brighten each episode, the helpful community of neighbors Kerry spoke of in these simpler times, the warm feeling Jim gets each week while watching, the heart felt feeling Linda feels deep inside, the excitement Gianna expresses, and yes, the dear friendships made with other Hearties who love this series! Is this Wedding Dress Giveaway for real!? 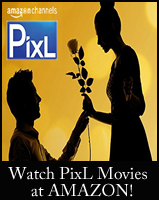 Yes, the Hallmark Channel has it on their web-site. This incredible giveaway is through them. You can see more details, rules, etc... on their site- here. Thank you for acknowledging Tom Thornton in your post. Tom is my favorite character on When Calls the Heart and I’ve been patiently awaiting his arrival since he left toward the end of the second season. When I saw a photo of him on your Twitter feed, I got excited that my wish had finally come true! Looking forward to seeing how the rest of Season 5 plays out! It was absolutely wonderful to have Jack's brother there (even for this one episode!) and Elizabeth's sister, Julie, and her father. It made the wedding seem even more real, to bring back these beloved characters from the Thornton and Thatcher families. What a wonderful, beautiful wedding, Net, my tears were falling from happiness. Finally, Elisabeth and Jack pledged their love for one another and became "Man and Wife"!! She was beautiful and her gown was exquisite. Jack was handsome in his Mountie uniform and so attentive...just a perfect breathtaking day!! How precious, Linda! I felt just the same! It was all so beautiful and touching! All of these characters have become so dear to us through the years and to see Jack and Elizabeth exchange vows was so meaningful! Momentous! Finally! I kept wanting more and more...and hoping the episode would not end!!! Okay okay, I shed a couple tears. What can I say...great show. RG, Your right... Patrice Moore did "claim" it was self defense, but she tried to frame others for the murder, she forged documents to try and steal money, and she also self-injured herself and tried to blame it on poor Whitney, the book shop owner. Unless she has a really good lawyer, I think she's in trouble. It would have been nice, though, if they had mentioned it, in the end, to finish the story.